Austin Lerner joined the Aaron Companies in 2016. Starting out in the Inventory department, before branching out to other parts of the company. 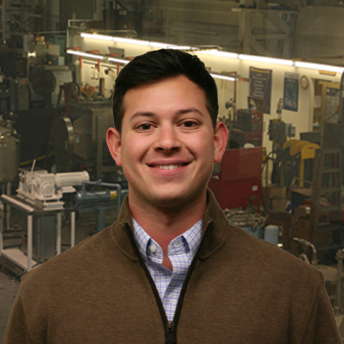 Today, Austin works in Sales for the Process, Packaging, and New Equipment Divisions. While also assisting with operations in Aaron’s Auction Services Division. Austin graduated from Michigan State University in 2015 with a Bachelor’s Degree in Communication Arts & Sciences.